Recruiting Compliance: Are You Putting Your Company at Risk? We will cover how to conduct an effective and legal interview and provide tips to help identify candidates that will be a good fit for your organization. Do you know how to conduct an effective and legal interview? Can you put your company at risk by asking the wrong questions? What is the best way to make a hiring decision? 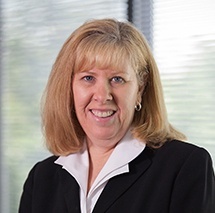 Pam has over 25 years of experience in directing and coordinating the Human Resource function of organizations. Some of her specialty areas include: employee relations, talent acquisition, compensation development, policies and procedures, benefit design and multi-site management.